A beginner's guide to the gadget. So, you’re the owner of a brand-new (or purchased, then abandoned, then scooped up at a yard sale) Instant Pot, or you finally worked up the courage to take it out of its box. Congratulations! Your other appliances may get a little jealous. Remember, though, that an Instant Pot is an appliance, and just like other appliances, it’ll take a little time to familiarize yourself with it, and you might be a little confused, maybe even afraid. To be fair, it kind of looks like an UFO and makes some mysterious sounds, and even though it’s called an Instant Pot, pushing a button won’t magically make dinner appear. These are the top questions new and prospective Potheads have, and how to solve those problems. 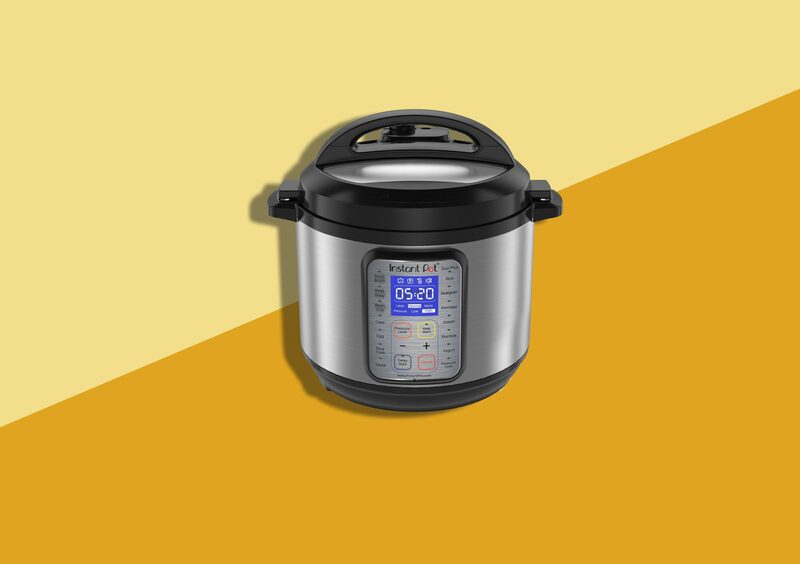 There are currently 18 Instant Pot variations on the market (this does not include the multicooker, sous vide or blender), ranging from the simpler Lux to the behemoth Max. Price is a huge factor here, and if you’re looking for a more advanced (i.e. expensive) model, you might want to wait for a sale (or look around for a used or bought-but-never-used one!). Otherwise, you’re starting at $79.95 and ending around $200. Apparently the Max and Smart WiFi models have unlimited multi-use programmable abilities, whatever that means. If what I just said scares you, lean towards the simpler models. Once you’ve picked your desired functionality, it’s time to look at size. 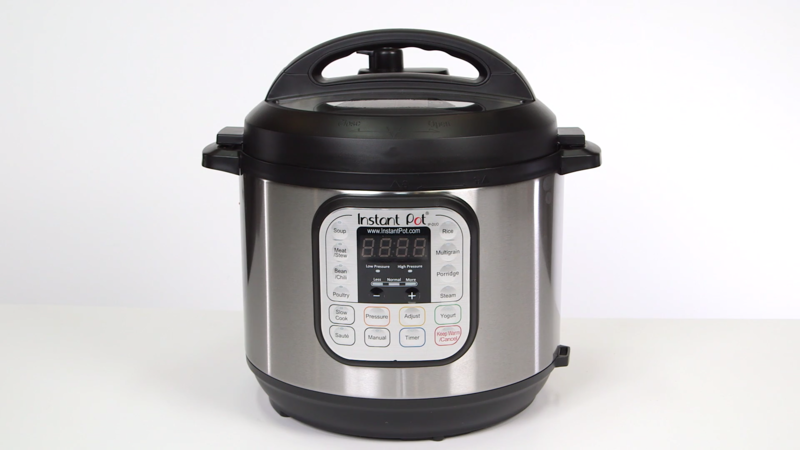 How often do you plan on using your Instant Pot, and how many people are you feeding? Keep in mind that with a smaller pot, say, the 3-quart Duo Mini, you’ll need to downsize some recipes (more on that later). You do not want soup spilling out of your Instant Pot. What’s the first thing I should make in my Instant Pot? Once you’re brave enough to take your Instant Pot out of its box and unfold the instruction manual, you’re gonna see something about a water test. You don’t have to do it, but the water test (that is, cooking three cups of water at high pressure for three minutes) will help you learn the ropes, or at least a few of the buttons. It’ll also help you make sure your Instant Pot is working properly. 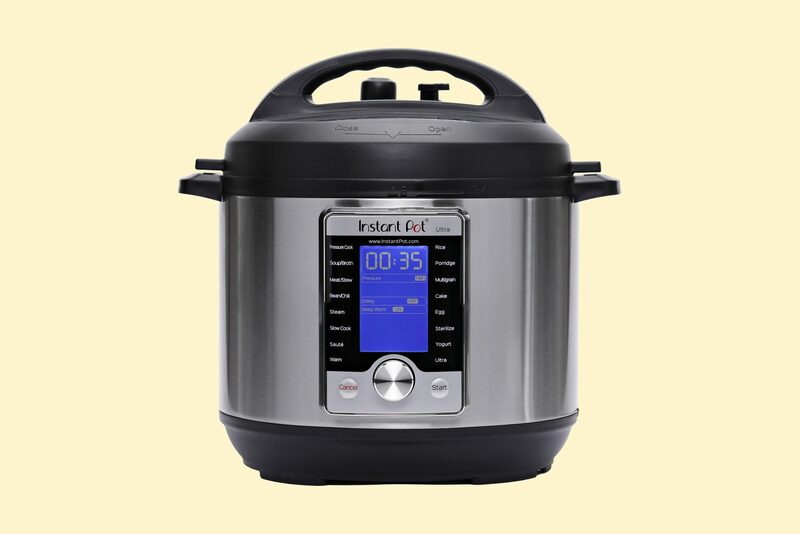 Water is the essence of pressure cooking, and the Instant Pot depends on steam. If your Instant Pot can’t even heat up water, then something’s not right, and it’s much better to find out you’ve got a dud when you’re experimenting with water. If you still want practice before you really get cooking, try something simple, yet substantial like Instant Pot Rice (So easy: one part rice, two parts water, press the rice button and go! Disclaimer: I like rice.) or Instant Pot Black Beans. Or, take it up a notch with (still easy!) Instant Pot Lasagna. Need a little inspiration? We’ve got an ever-growing selection of Instant Pot recipes and videos. Where is the Manual button? Not every Instant Pot has a button that explicitly says “manual,” but they do all have that function. For newer models, just press the “pressure cook” button and manually adjust the time and desired amount of pressure in the center of your pot. How dangerous is my Instant Pot? You’ve heard the horror stories: the burned faces, the melted bases. Your Instant Pot gets hot, and most of these injuries are the result of not being cautious. While the handle on the lid may not seem dangerous, the rest of it (the stainless steel part) gets warm, and accidentally touching it hurts. That’s what oven mitts are for. Would you hover over a boiling pot of water? No, so that means you shouldn’t get near the steam after releasing the pressure. Just keep the entire thing away from your face, and maybe don’t let kids get close. It’s also good practice to keep your Instant Pot away from your stove—you could accidentally turn one of the knobs and melt the pot base, for example, or even start a fire. How do I convert a recipe to the Instant Pot? 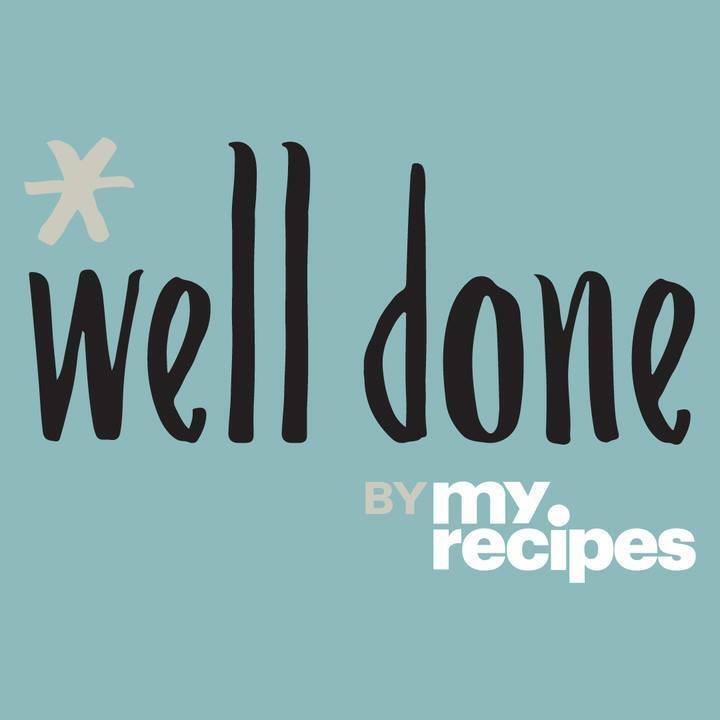 So many beloved recipes have already been converted to Instant Pot cooking, so first, let a search engine do the work for you. Look up your favorite recipe and type in “instant pot” and your prayers should be answered. 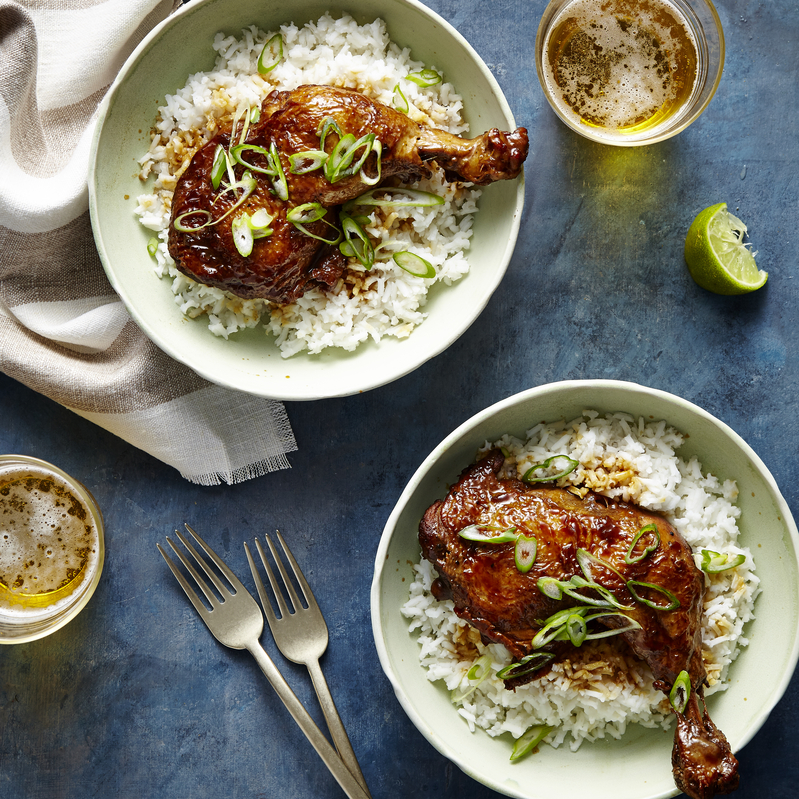 If there’s not an Instant Pot-friendly version of your favorite recipe, check out Pressure Cooking Today’s guide. Why does cooking take longer than the recipe says? The Instant Pot may speed up cook time, but like any cooking appliance, it still needs time to get ready. In fact, a big part of the time involved in many Instant Pot recipes is letting the pot build up and release pressure. You wouldn’t just put something in the oven without preheating it or throw meat on an unlit grill. 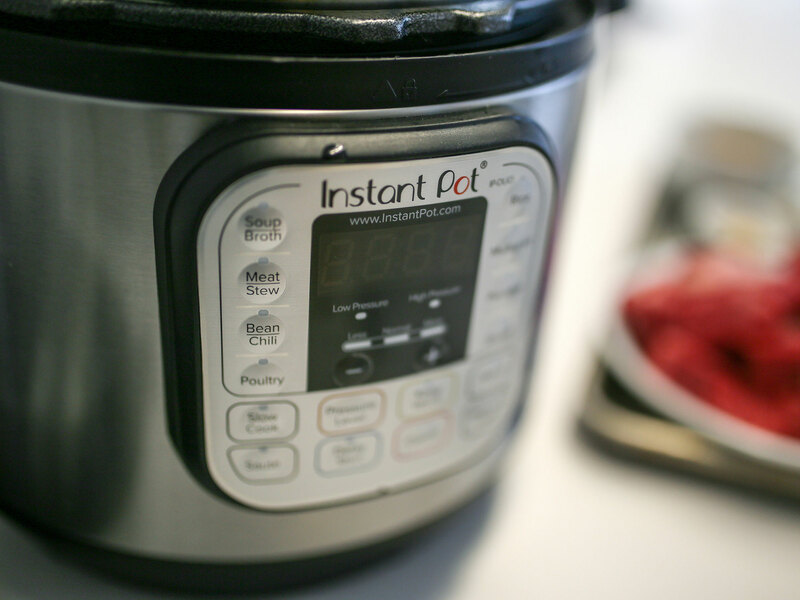 To save time, plug in and turn on the Instant Pot before you need it. My food’s done cooking. Can I go ahead and take off the lid? Remember how I said your Instant Pot needs time to build pressure? It’s the same thing with winding down.When you’re using pressure in the Instant Pot, you have two options: a natural release or a manual release. Natural release is what it sounds like. You just let it come back to equilibrium over time before taking off the lid. But not everyone has time to wait for that, so you can also do what’s called a manual release. For recipes that require a manual release, put on an oven mitt and slide the pressure release counterclockwise so the steam can escape. There will be hissing. If the amount of steam coming out scares you, release the valve incrementally. But be careful, because hot steam is dangerous and some people have been seriously injured by their pressure cookers. Once the hissing stops, or at least becomes a faint whisper (some pots include pressure gauges that drop when it’s safe to take the lid off), you can remove the lid, and for the love of god, or at least your hands, please wear an oven mitt. Do I need accessories for my Instant Pot? You can cook plenty of meals without any accessories, but they can add extra convenience and capabilities. Check out our favorite Instant Pot accessories here. Can I cook frozen food in my Instant Pot? Yep! Just remember it’ll take a little longer to cook. Is Instant Pot yogurt really worth it? Instant Pot maniacs love making their own yogurt, but does that mean you will too? That depends on how much yogurt you eat. If you don’t consume yogurt often or don’t want to put extra money into it, you’re probably better off buying it. But if yogurt is, say, 20 percent of your diet, and you deeply care about the quality of your yogurt, making your own might be great. Plus, Potheads all over the internet have developed customizations including copycat Yoplait Oui and vegan yogurt. Why does my Instant Pot say burn? The “burn” or “ovht” (overheat) warnings are simply telling you that you’ve made a mistake that allowed the food at the bottom of the pot to burn. The culprit is likely not enough moisture, but don’t worry: depending on how soon you catch it, your food can still be saved. First, hit the cancel button and release the pressure valve (Please wear an oven mitt! That pot is gonna be hot!). When the hissing stops, open the lid and take a look inside. If your food’s finished cooking it should be fine to eat, even if the bottom’s burned—you just eat around the affected area. If your food isn’t finished cooking (and you can’t transfer it to, say, an oven), you’re going to need to remove the burned food—otherwise, the Instant Pot won’t be able to create steam and do its job. Scrape the burned area out and add some thin liquid, like broth, so the food won’t burn again, and resume whatever setting was on before. Then, plug in however much time left your dish needs. What’s the big deal with boiling eggs in the Instant Pot? Boiling eggs is pretty easy, but peeling them is another story. Boiling them in the Instant Pot can fix that, though, and make peeling eggs a cinch. For some people, it doesn’t work, but others swear by it. How do I clean my Instant Pot? Cleaning an Instant Pot is just about as easy as using one. 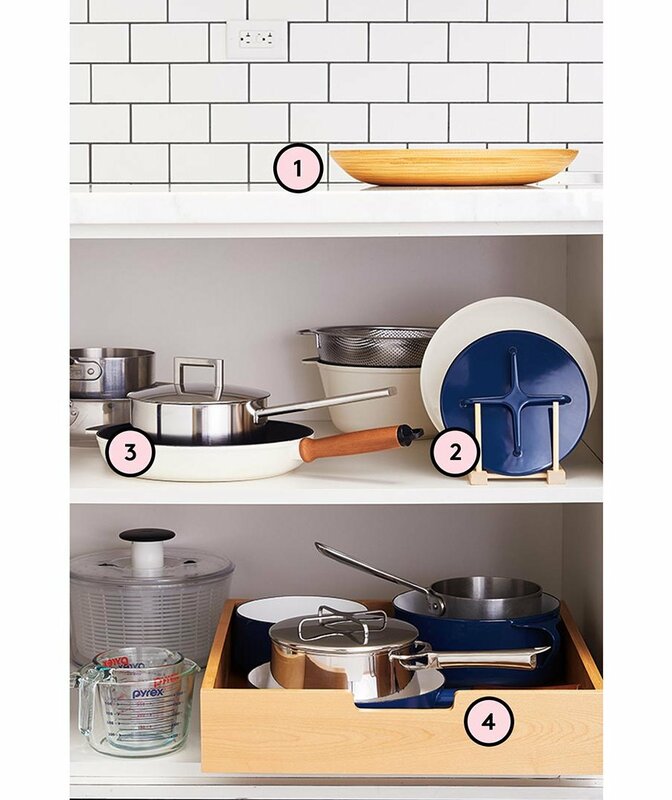 The stainless steel and ceramic (if you have one) inner pots are both dishwasher safe, along with the steam rack, lid, and silicone sealing ring. The cooker base, of course, should not get wet—use a damp cloth or cleaning wipe. For marks on the inner pot, base, or lid, use stainless steel cleaner or white vinegar. Don’t forget to clean out the condensation collector every so often so it doesn’t become infested with larvae. The silicone ring is the biggest challenge since it retains odors, especially potent spices like curry mixtures. Pull it out of the lid before placing it in the dishwasher, and for stronger smells, wash it in a mix of soapy water and vinegar. If that doesn’t work, consider replacing the ring or even buying a few to designate to different flavors. I lost my condensation collector cup. Do I need it? Nope! Just make sure to wipe down the surrounding area since all of that steam is hitting your counter now.